Your journey to Nepal starts in Kathmandu unless you cross the border by road. Kathmandu is a busy city and we believed that most of the people who have never been to South Asia get cultural shocks when they arrive at Tribhuvan International Airport. Our Kathmandu guides helps you to know about the city better. We have also included the guides to go to the other famous tourist destination in the easiest way. The bustling cities of Kathmandu entertain every type of travelers. Once in the city, you can do many things to keep yourself occupied. You can join the best short hikes around the valley or you can visit many places in the valley that are culturally and religiously significant. If you are a new and solo traveler in Nepal, then you should know the way to reach Thamel from Tribhuvan International Airport. Unlike other countries, the process of the legal formalities may take a bit longer time. And, if you want to go out of the city for example to Pokhara then you will take the flight from there. 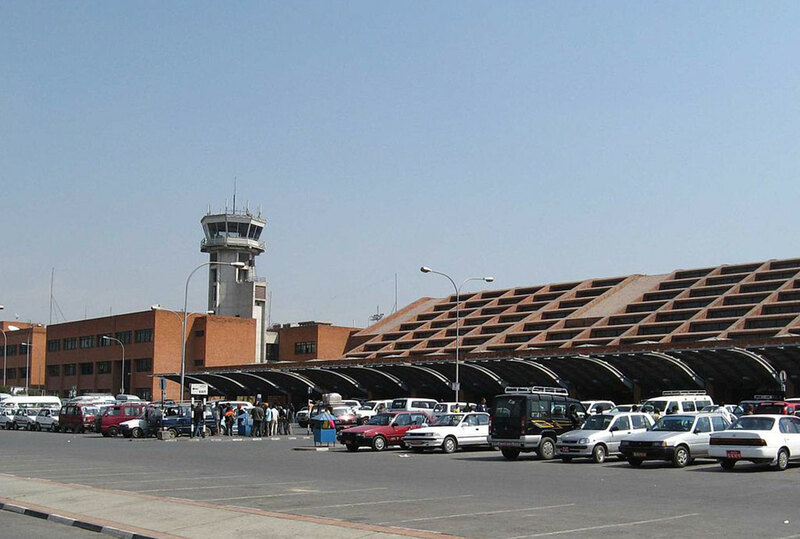 How to get from Tribhuvan International Airport to Thamel? How to survive Kathmandu Airport? How to go from kathmandu to Pokhara? Coming to Nepal? 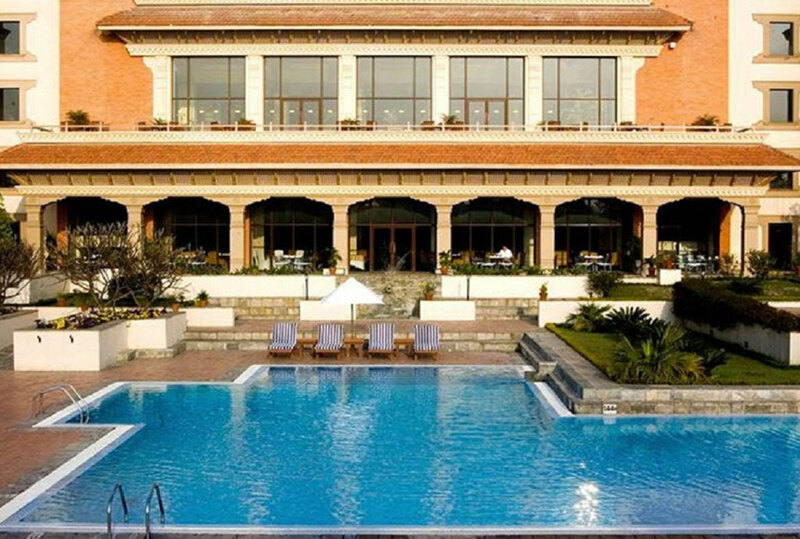 Find out about the places to stay in Kathmandu. Also, know about the best restaurant and cafes in Kathmandu where you can enjoy a variety of delicacies. Do not forget to look for the best souvenirs you can buy here in Nepal. Nepal is a home for those who wish to stay for longer time. 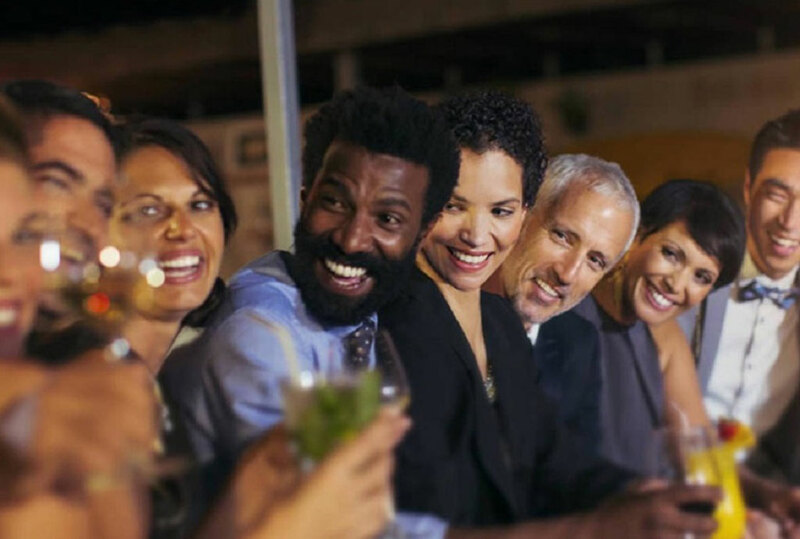 The country is safe for expats but you must know how to stay healthy. For easy living learn the basic skills of Cross-Cultural Communication to avoid cultural shock in Nepal.